Now with 3 different options of glitter color to pick from! 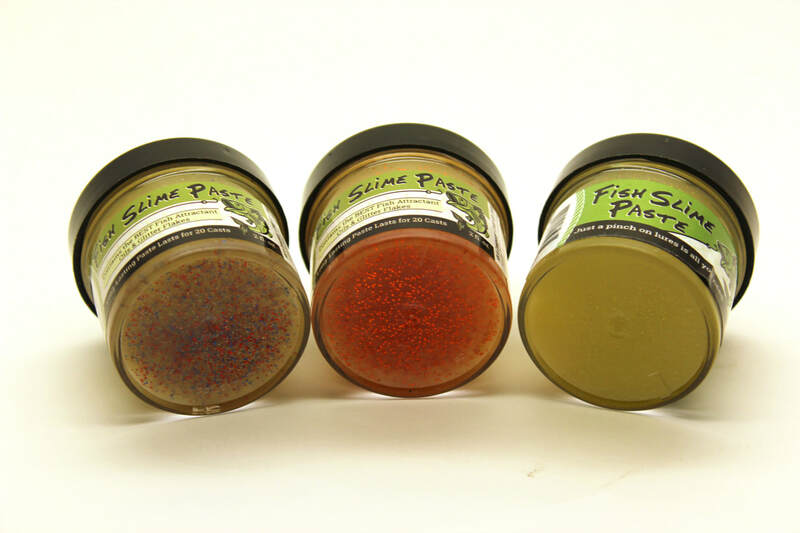 Buy up to six 2-ounce bottles of fish slime paste per order. Great for all seasons, and both saltwater and freshwater fishing. Buy online= save gas money!! !